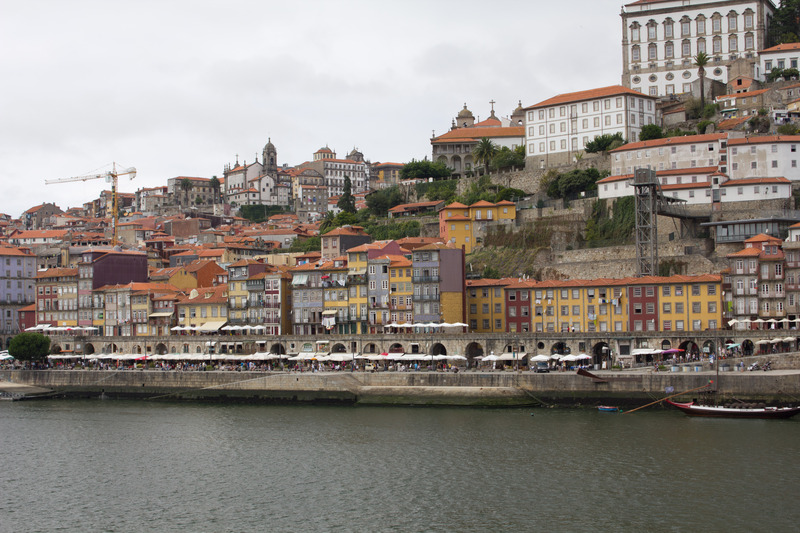 Don’t miss the Ribeira do Porto, the cluster of buildings, smoky bars and seafood restaurants along the waterfront. 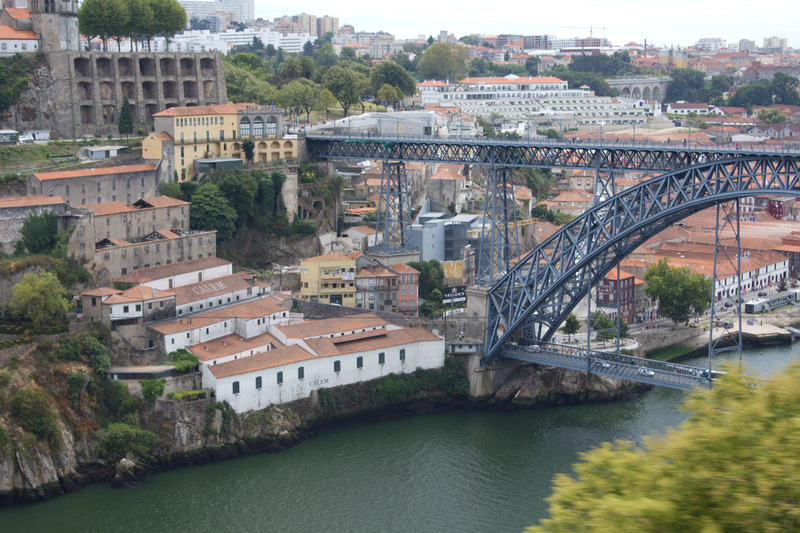 Ponte de D. Luis, the city’s emblematic iron bridge, built by a disciple of the famous Eiffel. 12th century Cathedral or Se. Huge cathedral founded in the 12th century but extensively altered in the 18th. 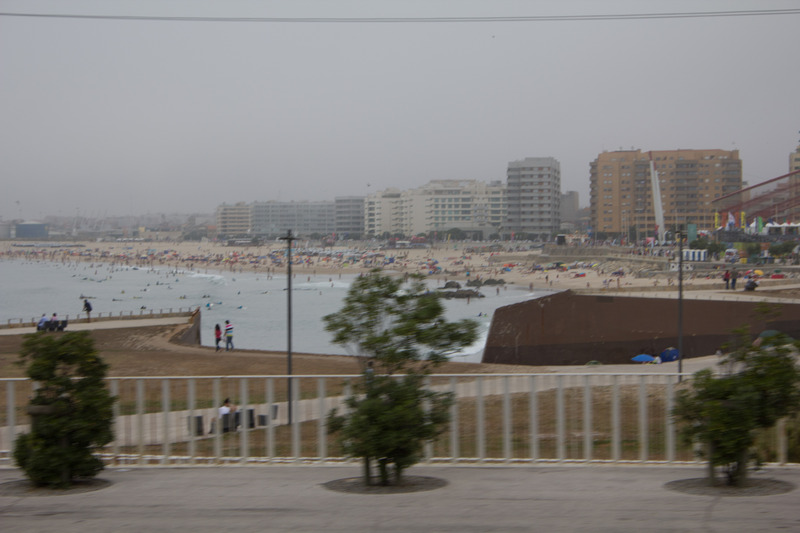 Avenida dos Aliados. 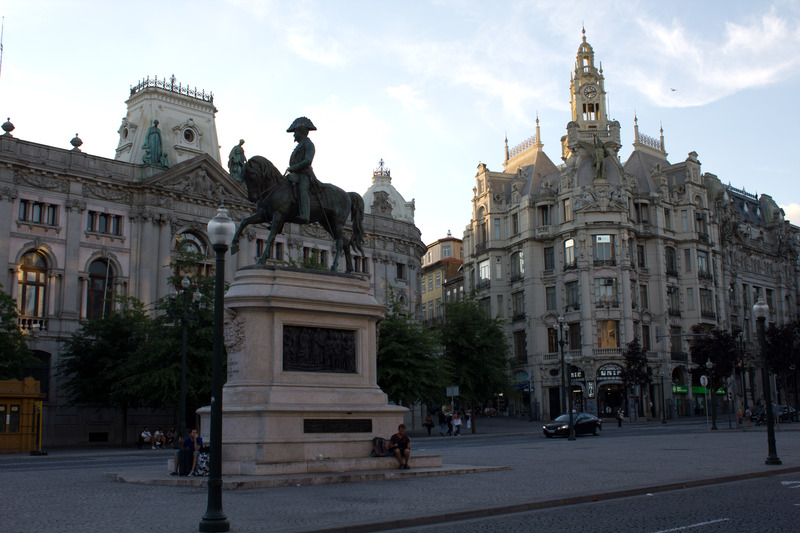 The Avenida dos Aliados is an important thoroughfare and definitely a little Parisian in its style and appearance. 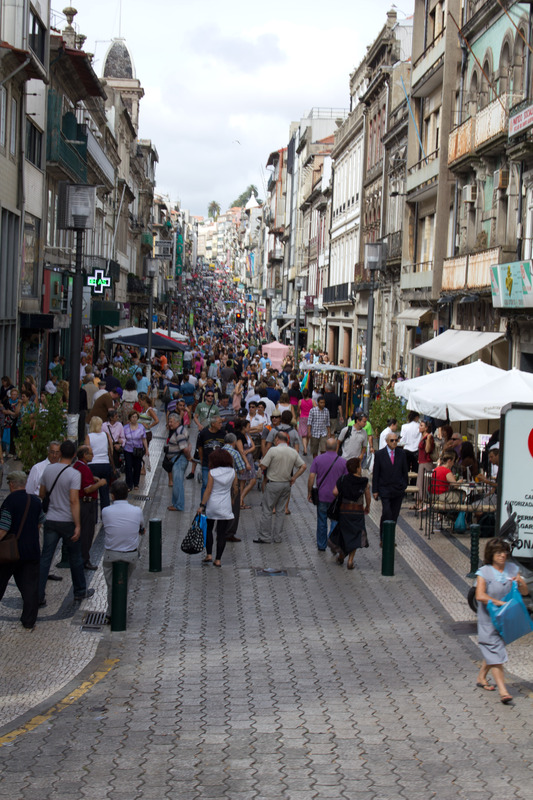 Rua Santa Catarina is a major pesdestrian street in Porto. With origins dating back to the eighteenth century, the University of Porto is a state university created the 22nd March 1911. 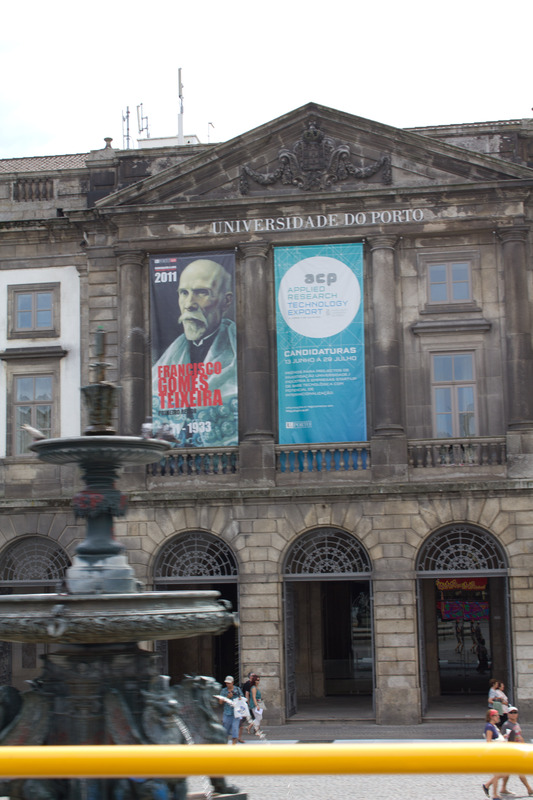 The University of Porto is the largest university in Portugal and one of the most prestigious teaching and research institutions in the country. 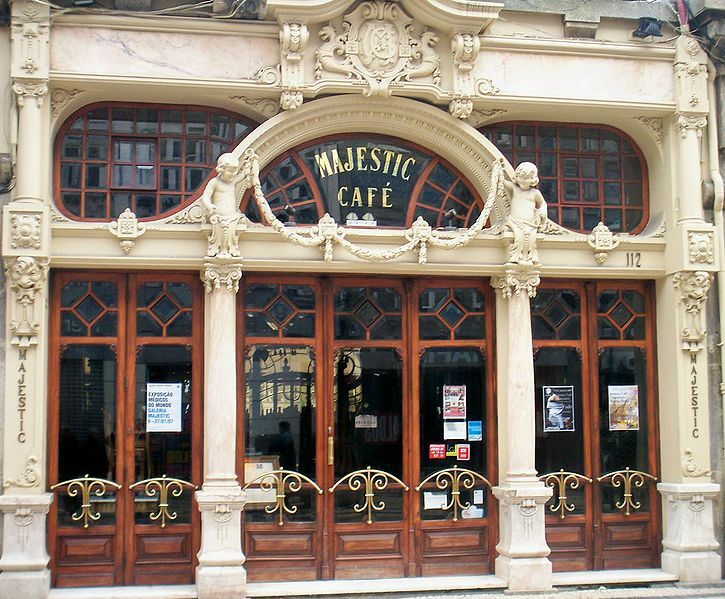 The Café Majestic was previously called the Café Élite. It opened during the Belle Époque era when cafés were truly the domain of the bourgeoisie and the café’s clients were mostly intellectuals, artists, writers or high society ladies who would stop by for tea or ice cream. 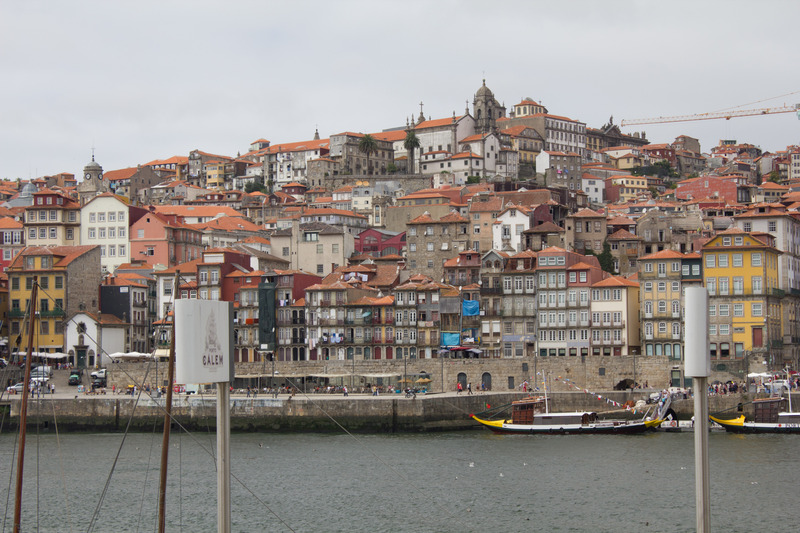 And here is a little Harry Potter trivia – J.K. Rowling, who lived in Porto in the past, spent many days here writing her first Harry Potter book “Harry Potter and the Philosopher’s Stone”. 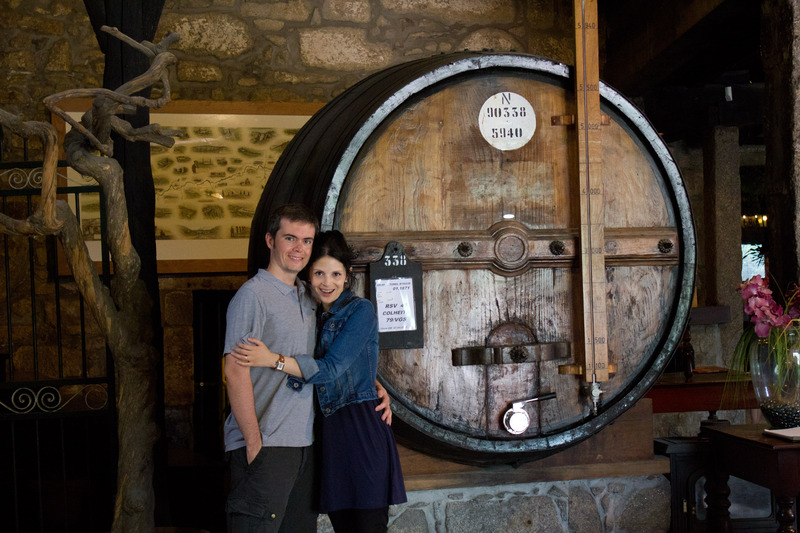 me & my hubby Giovanni at Croft Port Wine Lodge. The House of Croft was founded over three hundred years ago. In Croft’s magnificent wine cellars, professional and highly educational tours take place all year round, seven days a week. So you can enjoy a free visit and tasting (of two of Croft’s Ports). 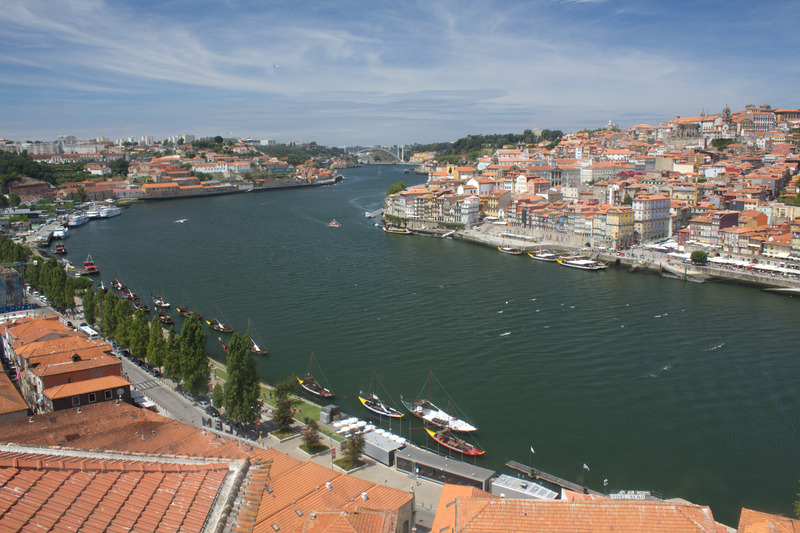 The Douro is one of the major rivers of the Iberian Peninsula. 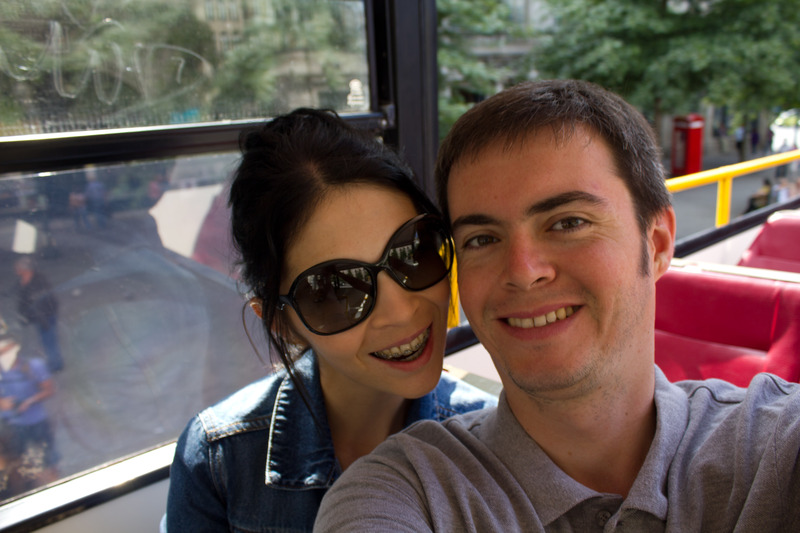 Enjoy a ride on the very vintage tram. 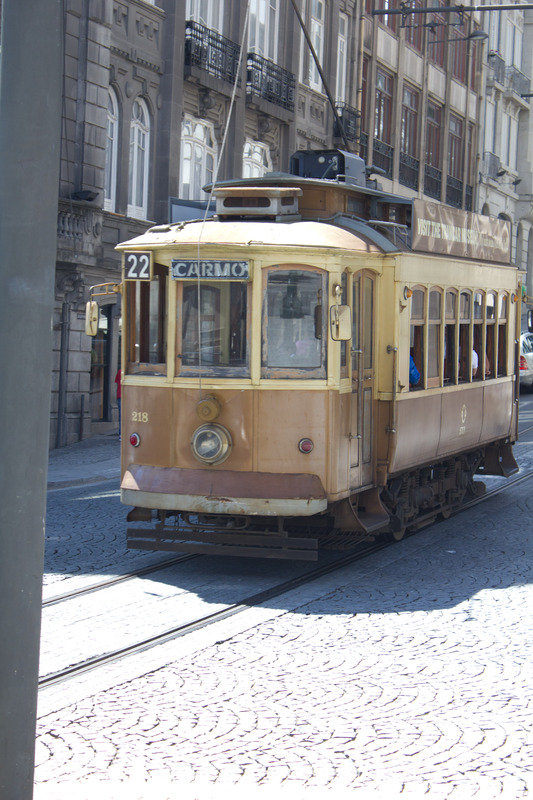 The tram system of Porto currently has three regular routes and one tourist route. All are heritage tram routes, as they use vintage tramcars exclusively. me & my hubby. 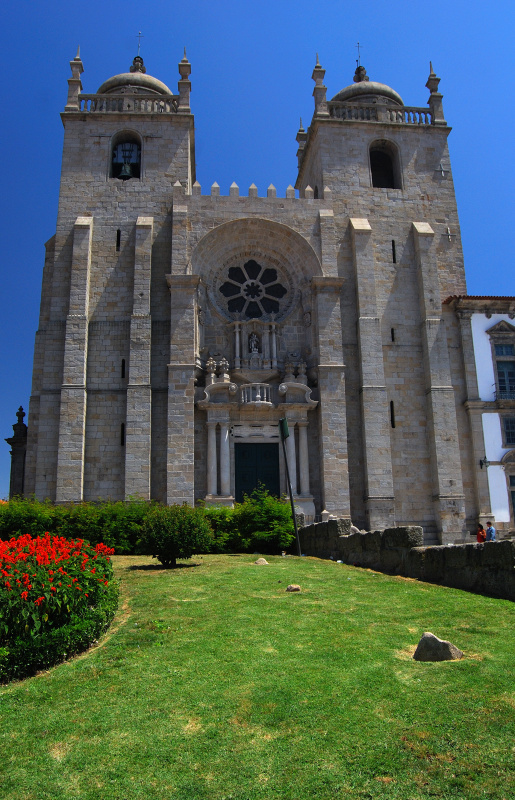 Take a tour of the city with City Sightseeing Porto and you will see all the things to do and see there. There are 2 routes: the Red Route (90 minutes) and Blue Route (60 minutes). Ticket is priced at 13 € (adult) and valid for 48h. It’s worth. 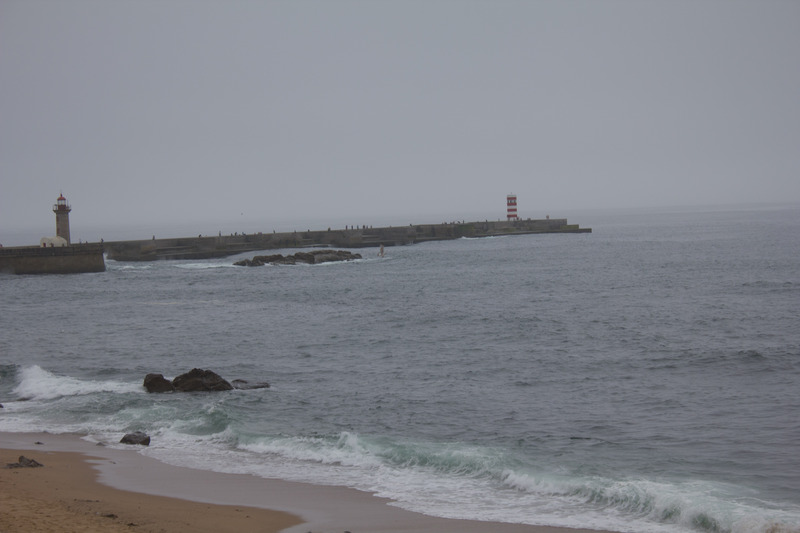 One of my fave pics, the lighthouse at Douro’s river mouth. So nostalgic. Loved it.